I think we are at the point now where it appears that a major storm from Virginia to New England is imminent. 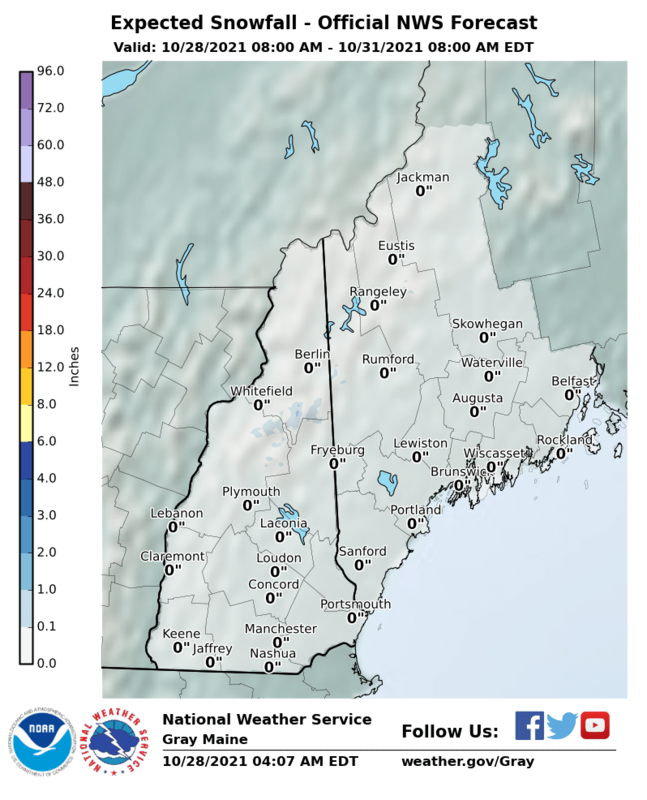 Figuring out who gets what in terms of snow remains somewhat problematic but at least weather models have come closer together. The NAM model has come east and 2 variations of that model would argue for all snow scenarios. The GFS, Canadian and European are all very close to each other and the track of the low is basically from the coast of the Carolinas to near or just south of Nantucket Rhode Island. This is usually a snowstorm track so from here on its the fine points we will attempt to pin down. At the moment I am making no changes in my forecast from yesterday. I think at this point it looks good to me. I think even if some immediate coastal areas have some mixing issues (and they may not), it comes back to snow anyway. Look for snow to begin in the Washington DC, Baltimore area by early evening Monday and late evening in Philadelphia/Southern New Jersey. 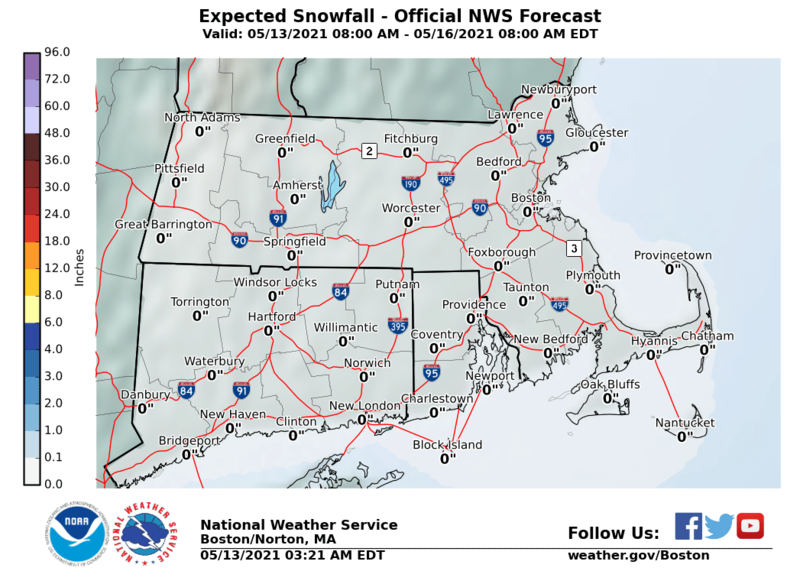 Snow should arrive in NYC around 3 or 4am and then in Boston later Tuesday morning. The European model would have 3 to 6 inches on the ground from NYC southwest and 6 to 9 on the ground around Philadelphia by 8am Tuesday. Snow will fall heavily during the day Tuesday into Tuesday evening around NYC and in Southern New England. 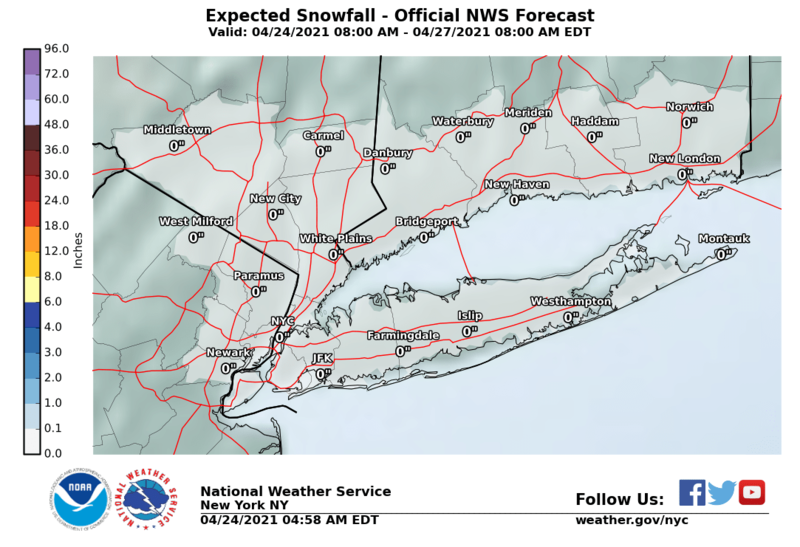 National Weather Service snow forecast maps are updated and have accumulation forecasts for the entire storm for all areas. 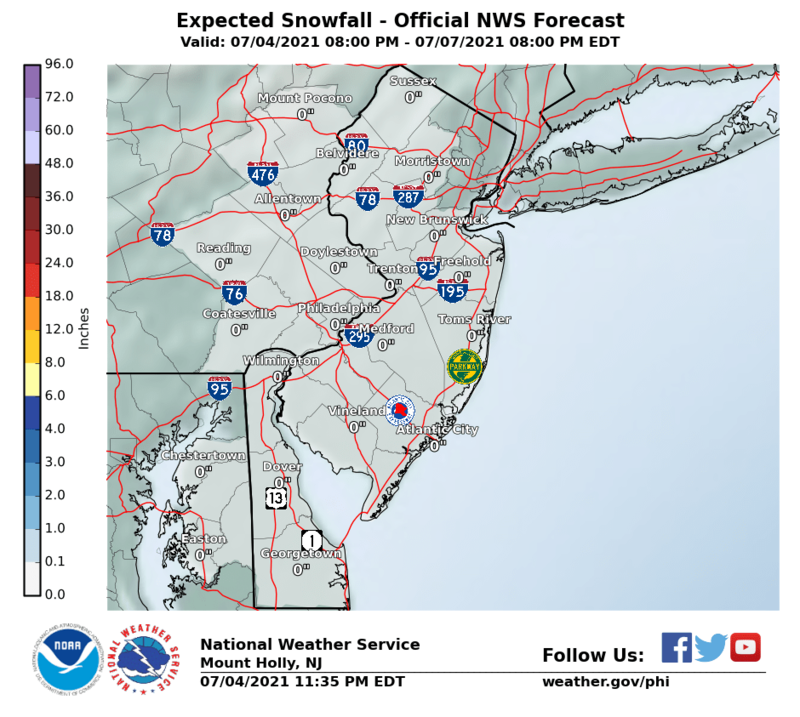 The maps below are the National Weather Service forecast snow maps with the most likely snowfall prediction.